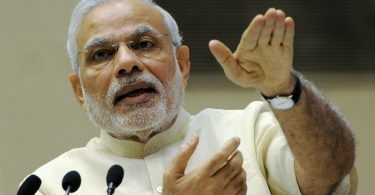 In the latest GST meeting , The council gave its approval to slash down tax rates on over hundred consumers items that came under the bracket of 28 Percent service tax. The GST rate on sanitary napkins may fully be exempt, this was imposed last year and triggered lot of protest from consumer activist and feminist groups. This was one big long due step to encourage menstrual hygiene among young girls and women as removal of GST from Sanitary napkins will make the them more affordable. The tax council rationalized rates on several other items and were brought down from 28 per cent to 18 per cent. 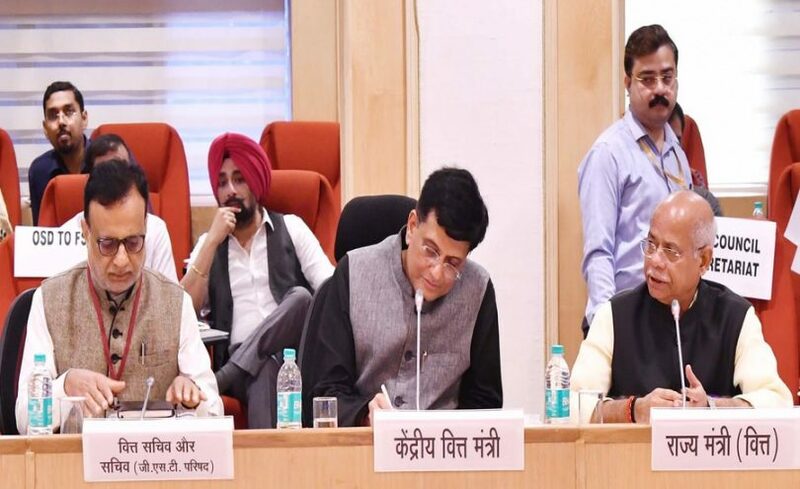 Union Finance Minister Piyush Goyal said, many handicraft items also have been fully exempt from GST, the new GST law will be effective from July 27. The GST attempt will be definitely call for celebration for the industry and consumers. KPMG partner Harpreet Singh said, it would be interesting to see how government will over the revenue loss on account with tax rate reductions. The GST council have also initiated further steps to simplify filling of GST returns. Now the GST return will be simplified in two forms, Sugam and Sahaj for business to business and business to consumer enterprises. Traders with turnover up to 5 crore will have to file return every three months after the new amendments in the GST tax filling rules. This attempt is big relief for middle class consumers, the new cut will apply on consumer goods like television, washing machine,kitchen appliances and more. These amendments sounds like hope for the consumers as there will relief from paying heavy taxes on consumers good.